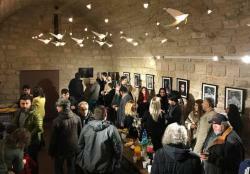 There are things people want you to know about them, and things they don’t. 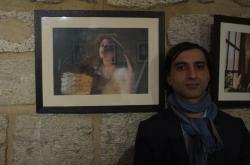 This is the mask worn every day by most of us to hide our inner selves. 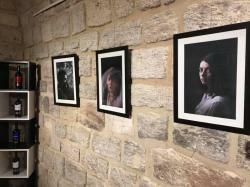 Portrait photographers have an amazing opportunity to get people to remove their masks. 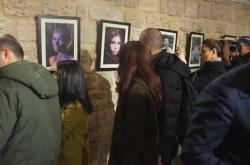 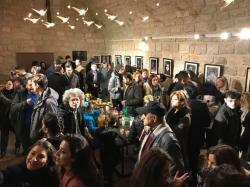 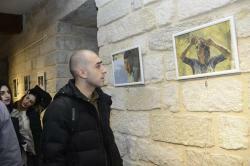 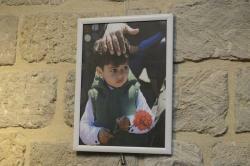 A photo exhibition "Faces" opened in Art Gallery on December 14. 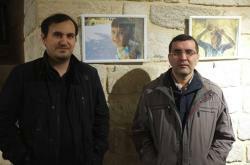 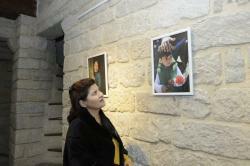 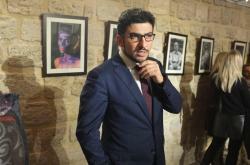 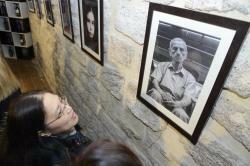 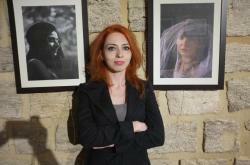 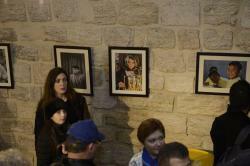 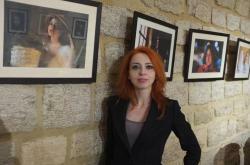 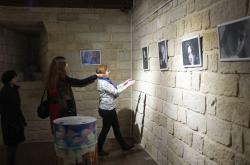 The exhibition featured emotional photo portraits made by Azerbaijani and foreign photographers in recent years, Trend Life reported. 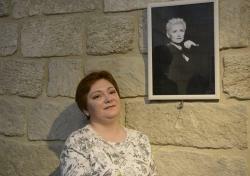 The photographers included Aurelia Nasirova, Aydin Sadikhov, Chingiz Samadzade, Dmitriy Ryabchenko, Alexander Karyagin, Dmitriy Tur, Huseyn Ibrahimov, Arif Guluzade, Javid Mejidov, Lala Huseynova, Leyla Sultanzade, Nadezhda Javad, Nataliya Garakhanova, Norma Isakzai, Onno Kervers, Giuseppe D'Antonio, Rodrigo Labardini, Ramin Bocharova, Ruslan Mammadov, Rufat Mekhdiyev, Rustam Huseynov, Tofig Babayev, Tofig Rashidov and Shahin Sarkarov. 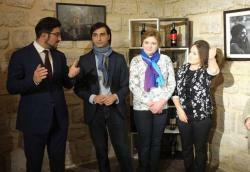 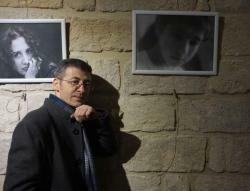 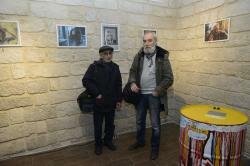 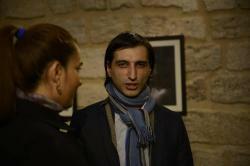 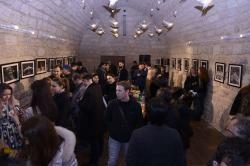 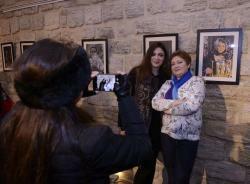 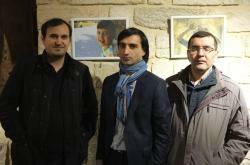 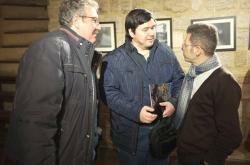 The event was curated by Azerbaijani writer and photographer Rustam Huseynov. 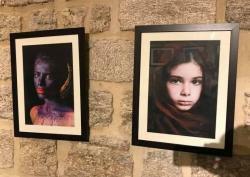 The exposition presented beautiful characters which can very easily read by others. 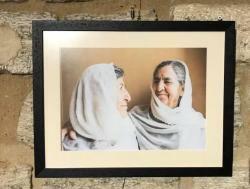 It's difficult to achieve such kind of honesty in photography, as person can hide his true feelings and inner world. The event was organized by the Office of the State Historical and Architectural Reserve "Icherisheher", Arts Council Azerbaijan and with the support of the Culture and Tourism Ministry.